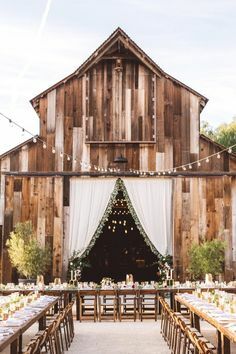 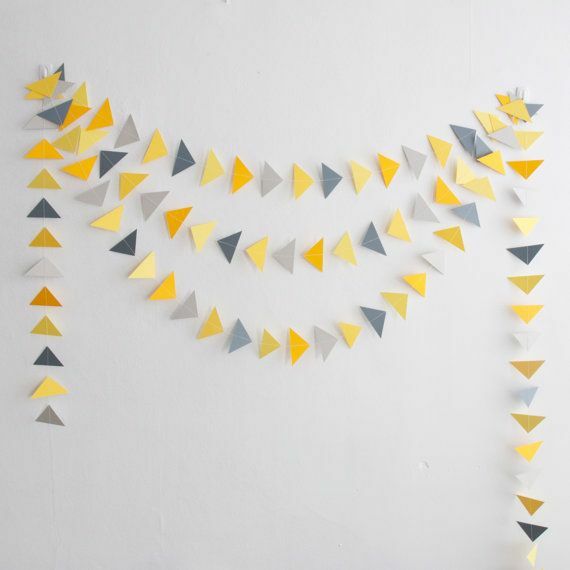 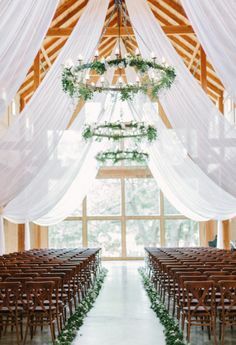 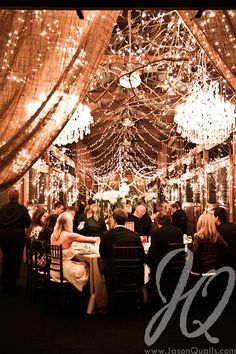 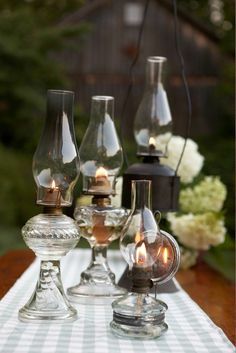 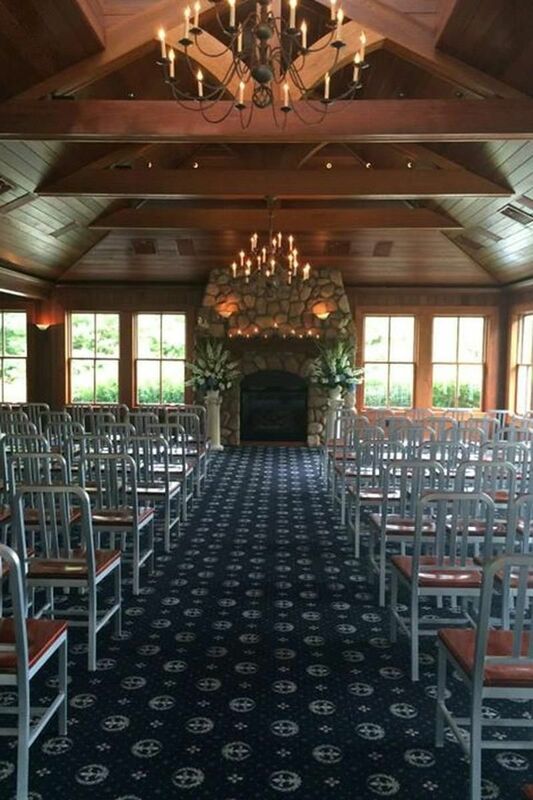 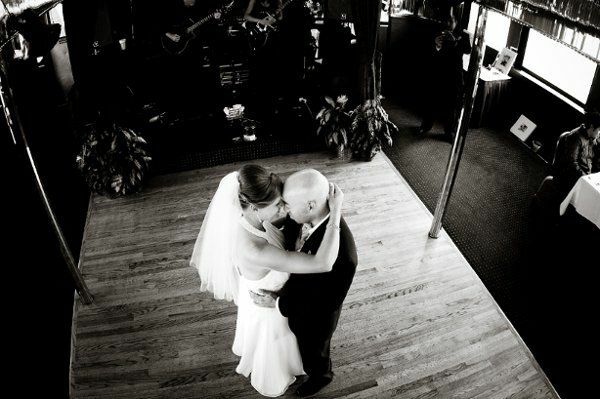 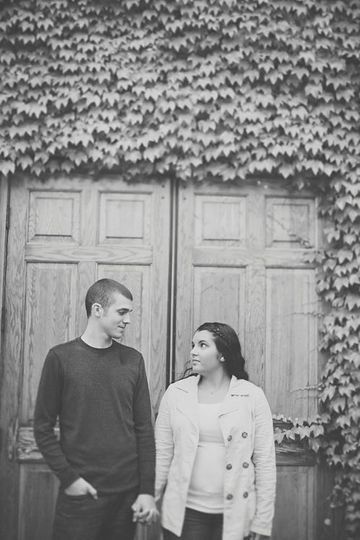 I would looove to do some draping like this at raccoon creek! 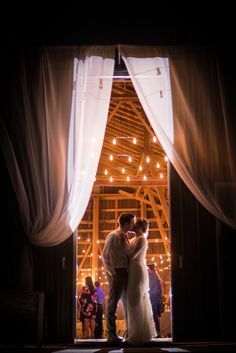 Both in the barn and in the tent. 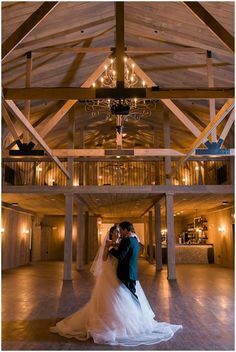 The Mule Barn, Destrehan Plantation...THIS IS IT!!! 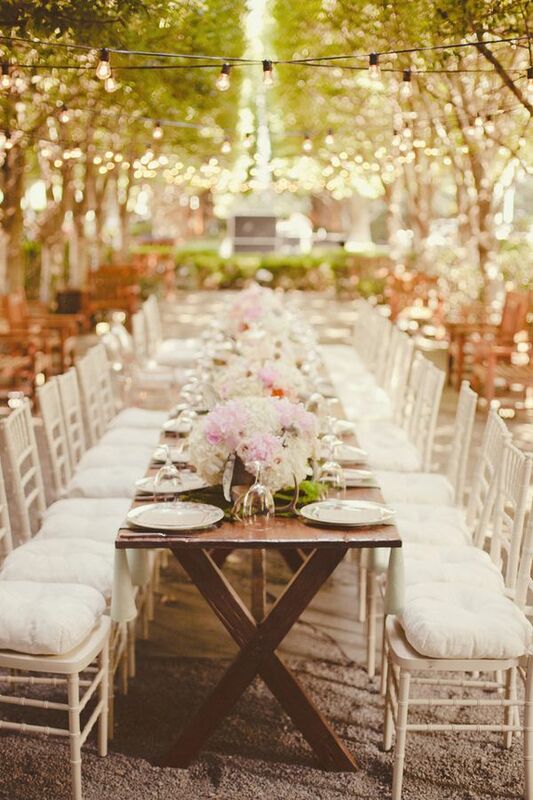 Photographed by Ashley Ludaescher, this intimate California seaside wedding has a beautiful color palette of purples, pinks, creams and burgundy. 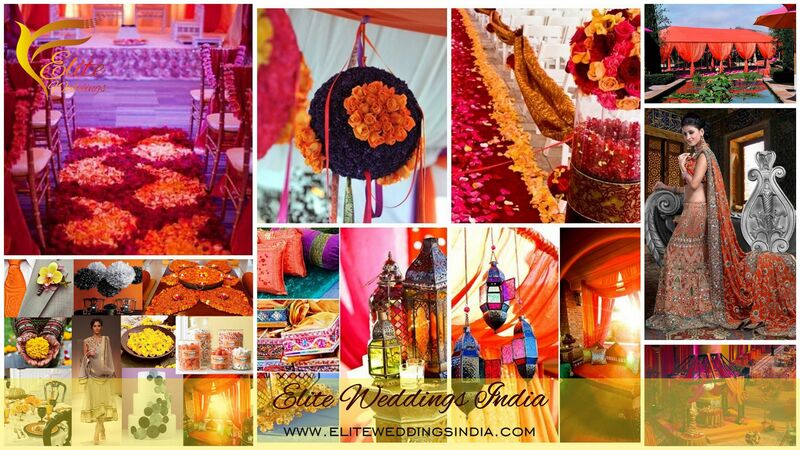 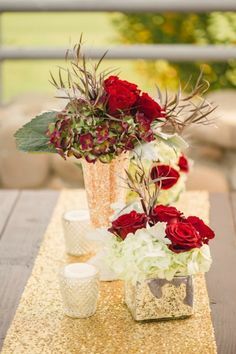 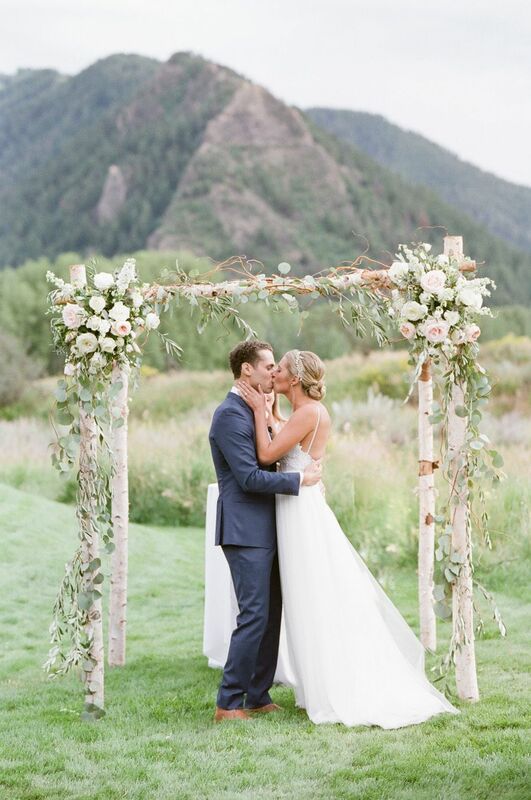 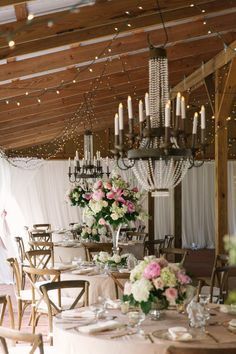 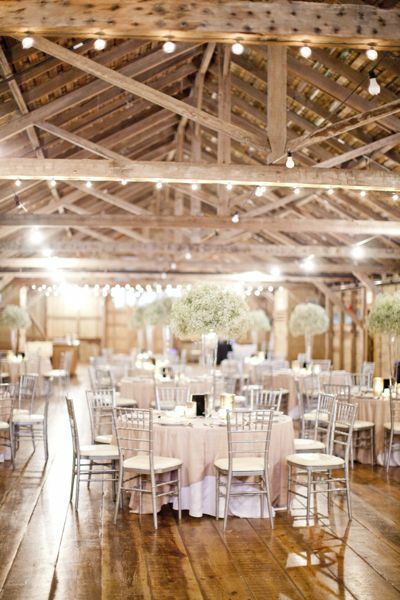 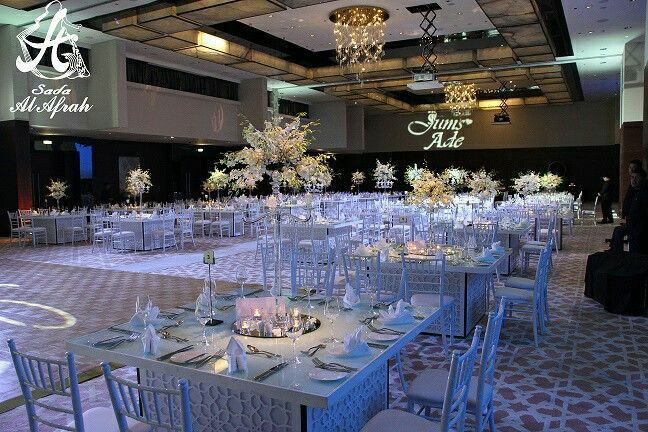 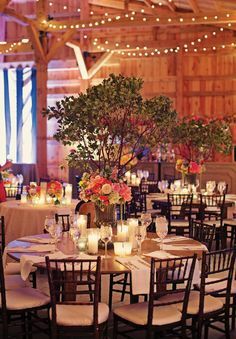 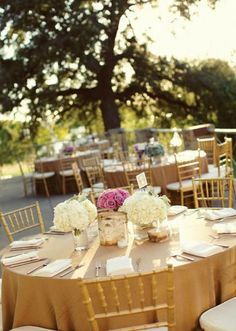 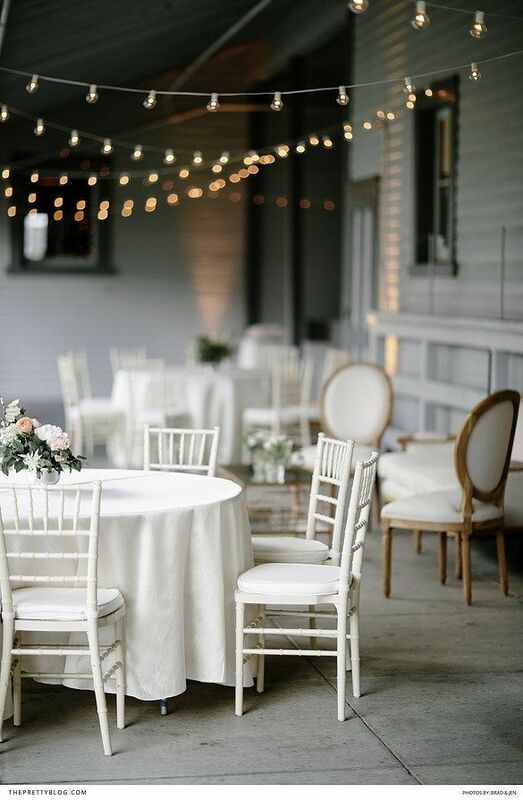 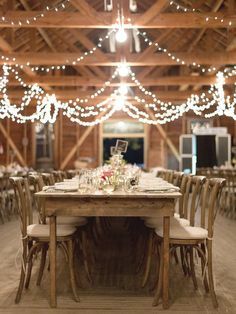 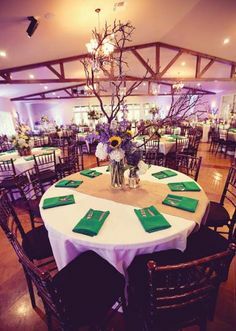 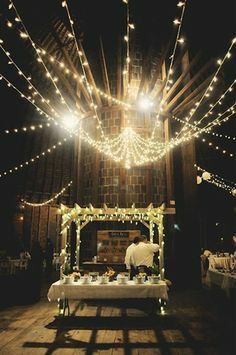 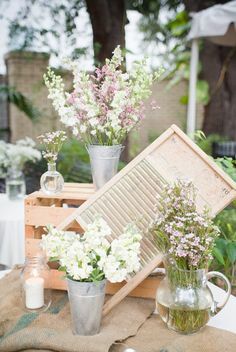 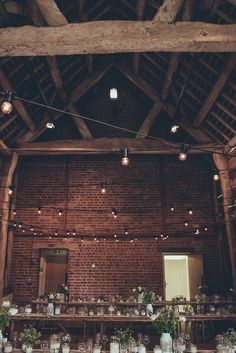 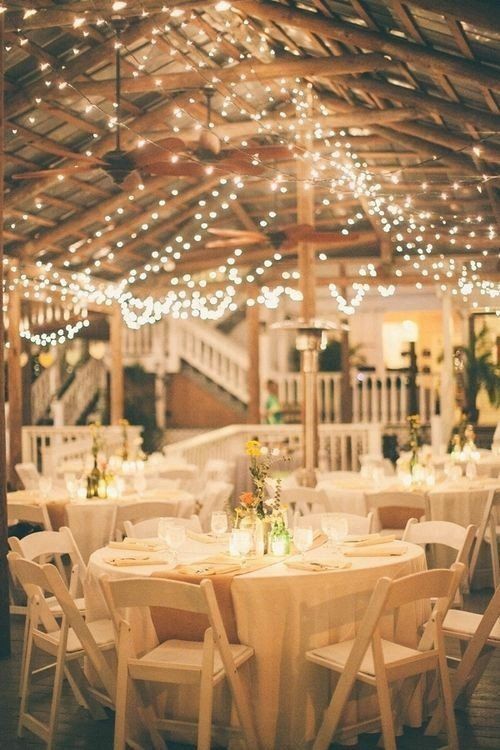 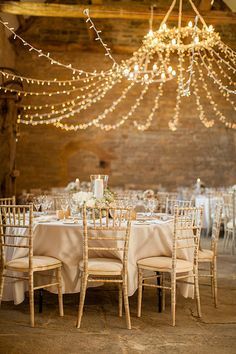 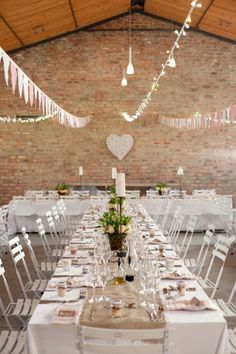 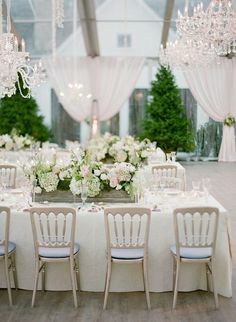 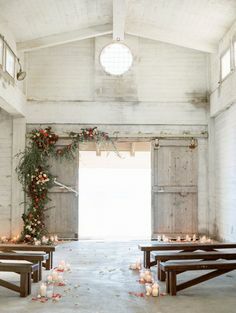 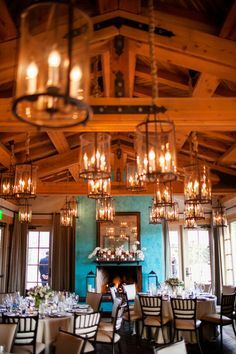 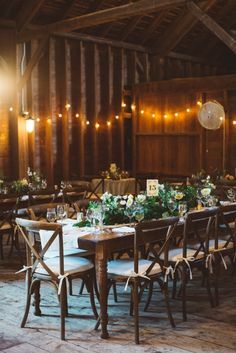 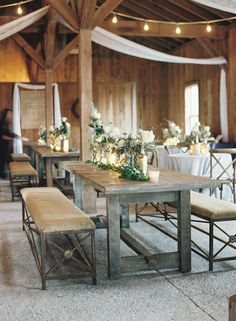 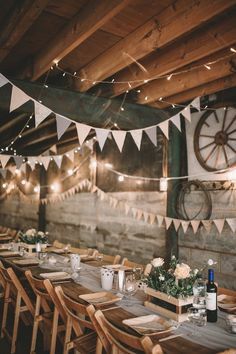 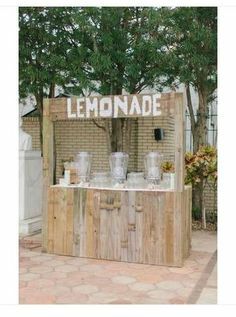 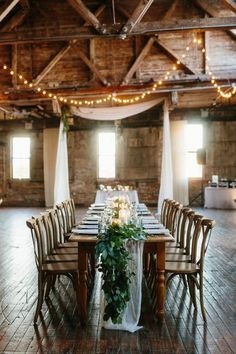 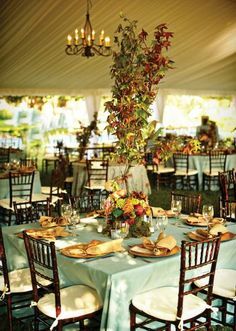 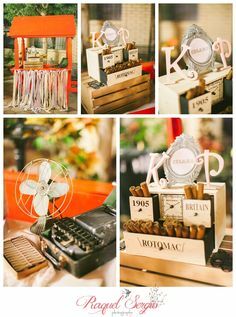 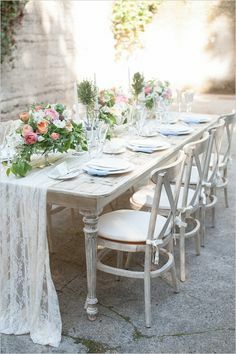 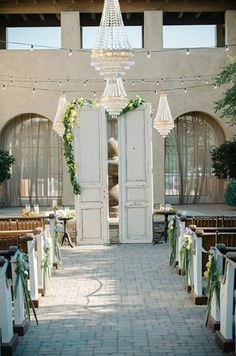 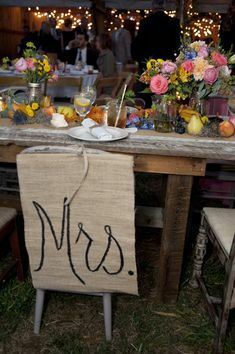 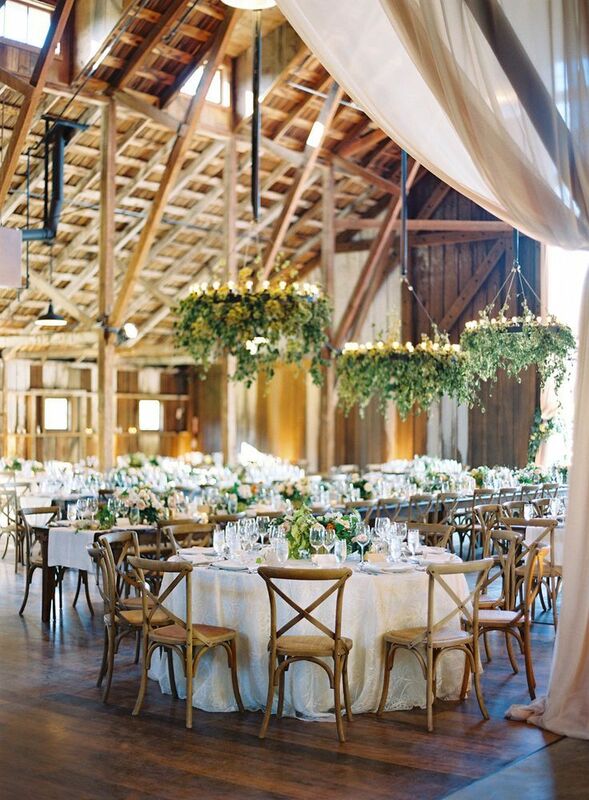 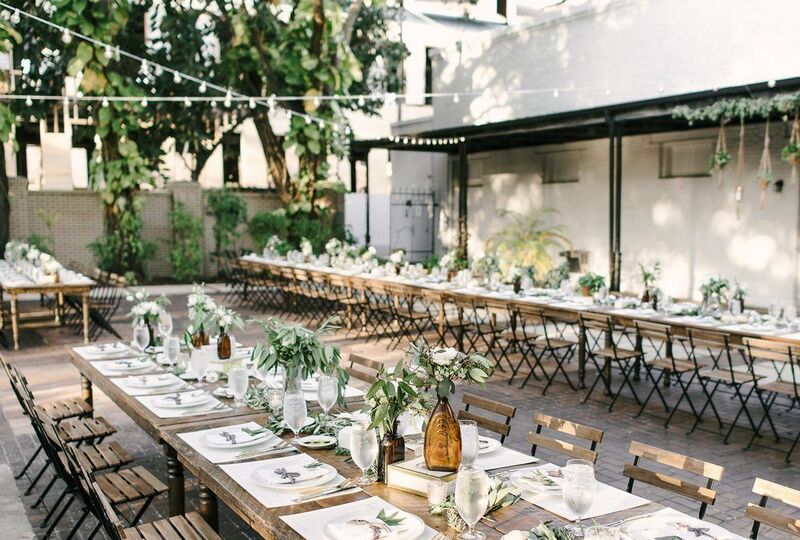 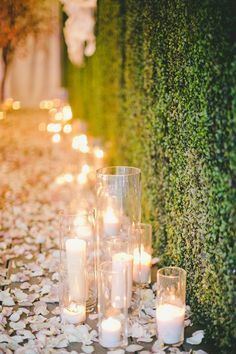 This reception seating is perfect for a garden party wedding! 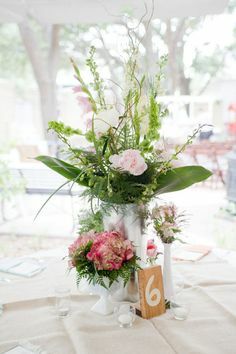 Would be gorgeous in one of Savannah squares! 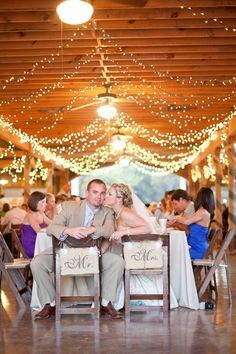 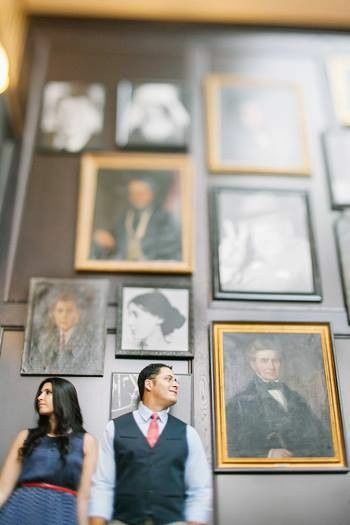 Ybor City Garden Museum rustic Tampa wedding by Raquel Sergio Photography. 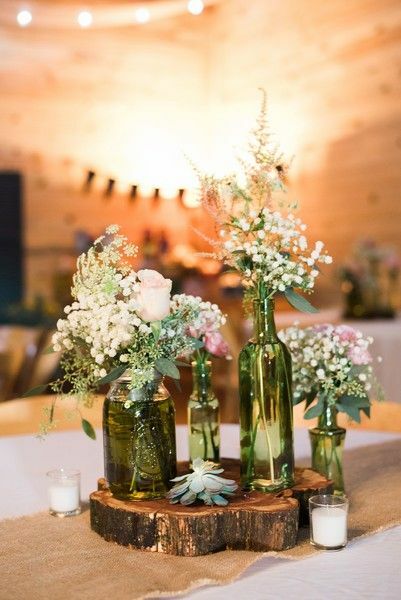 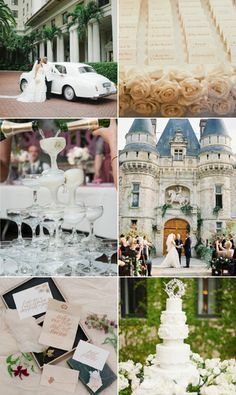 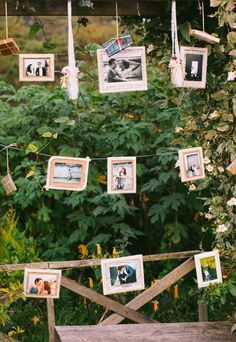 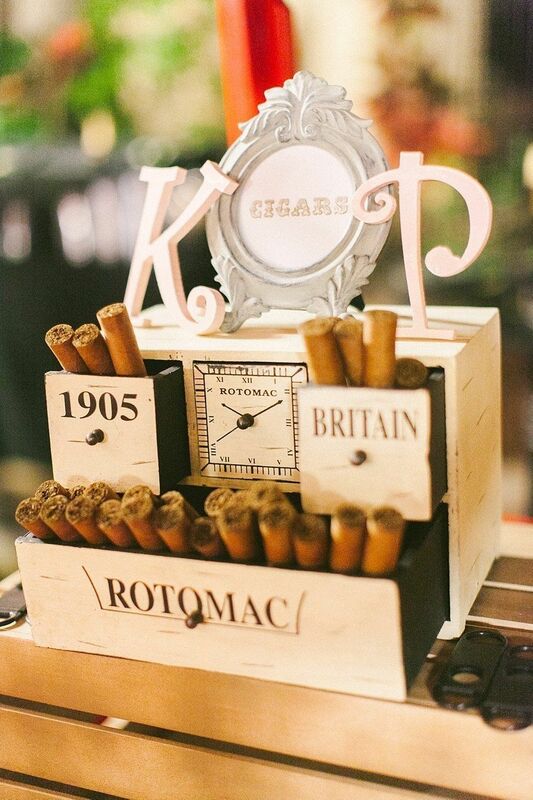 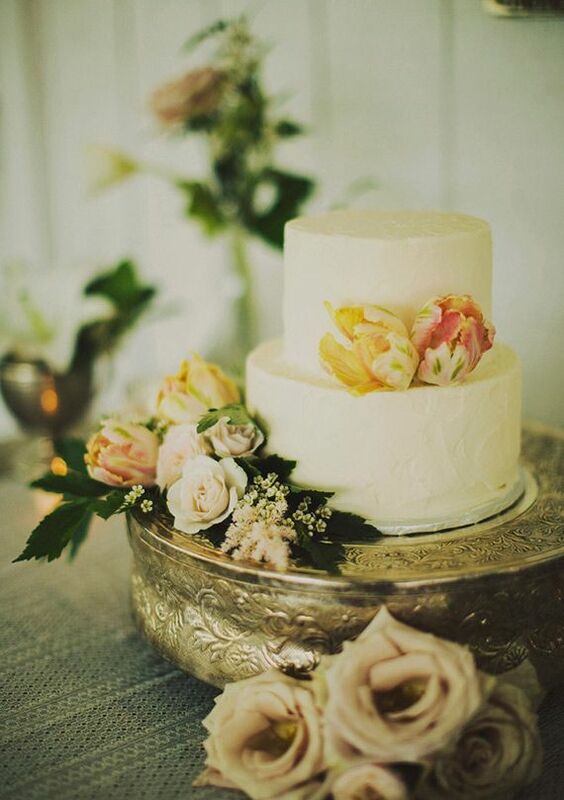 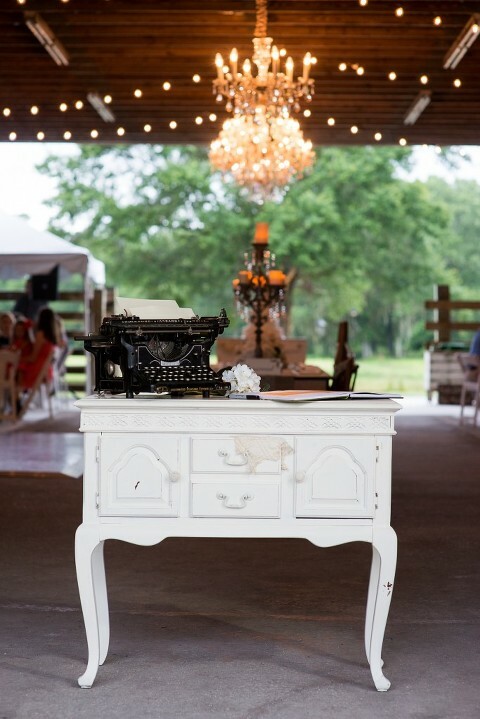 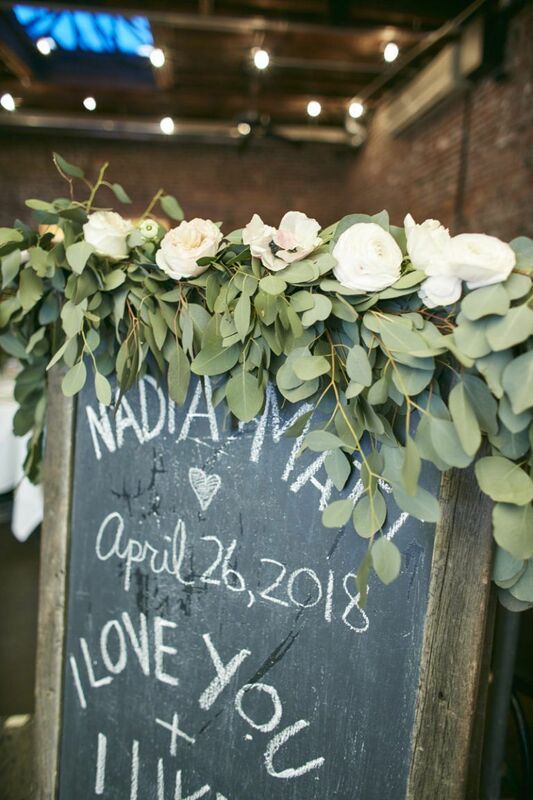 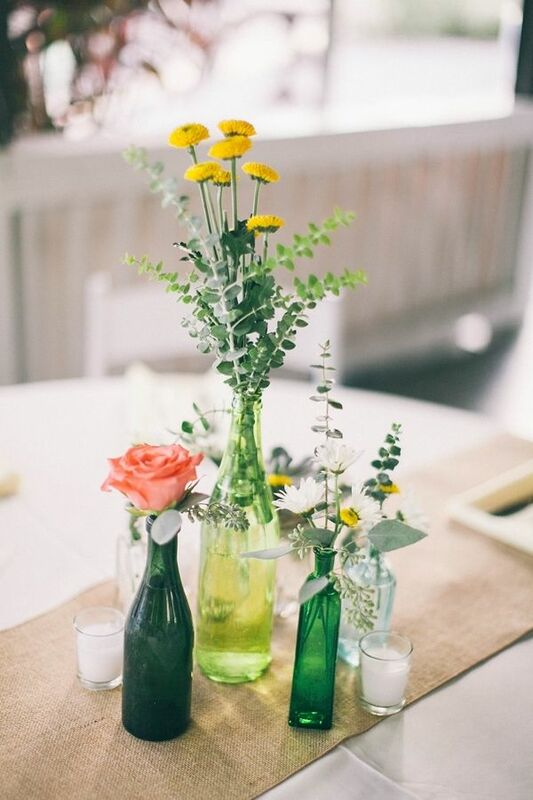 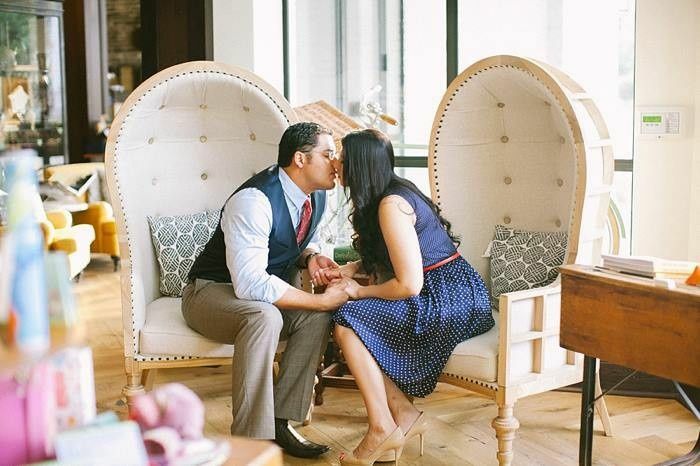 This Tampa bride created most of her DIY wedding decor for her vintage wedding. 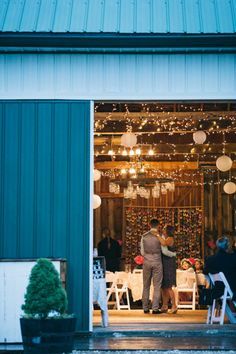 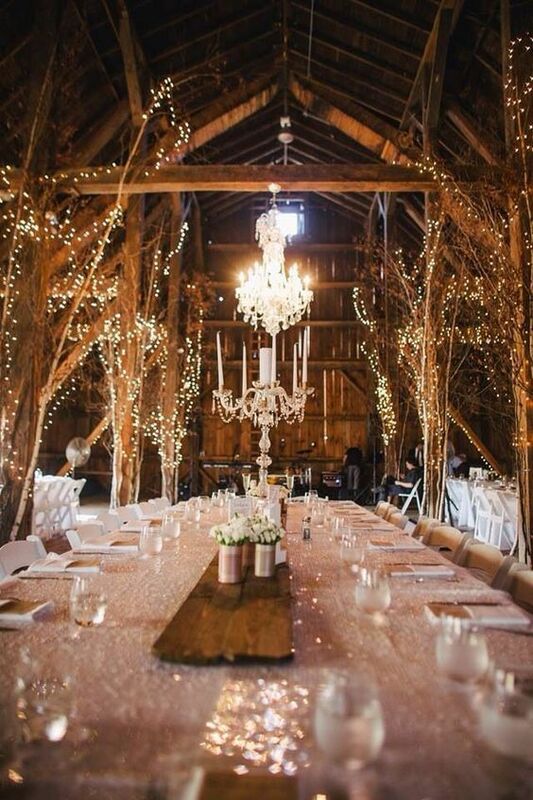 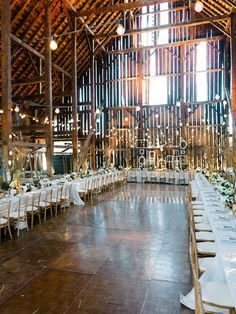 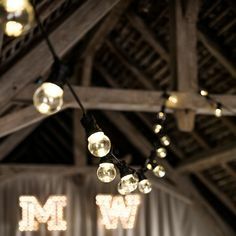 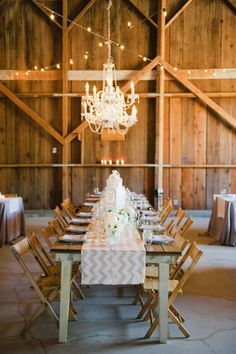 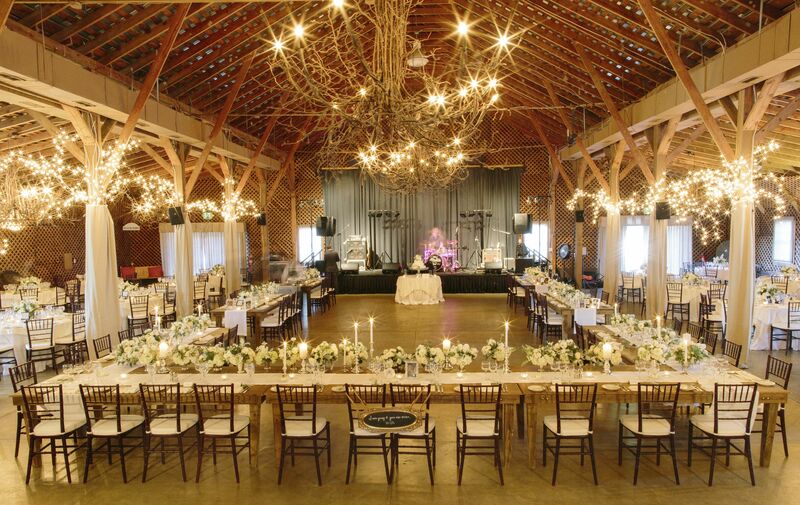 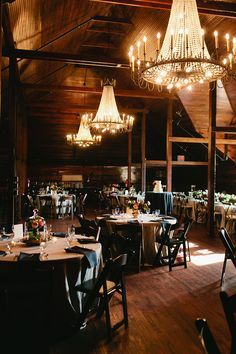 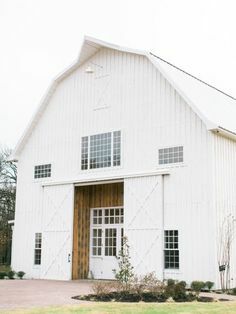 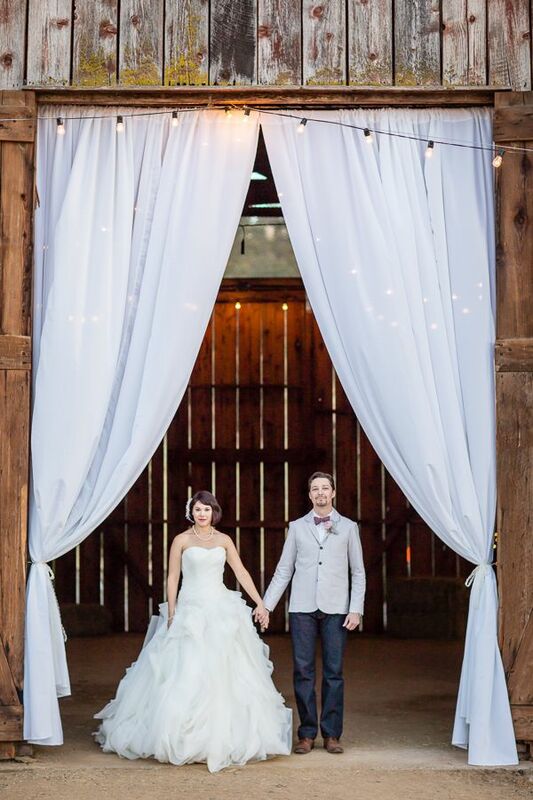 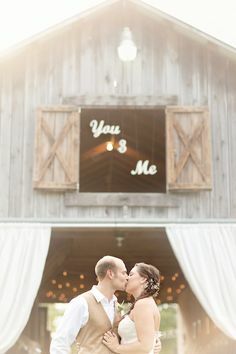 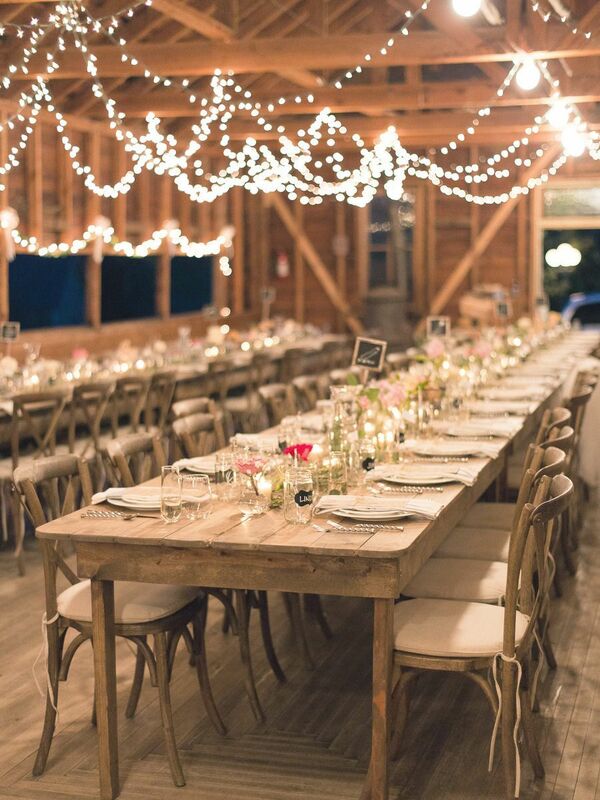 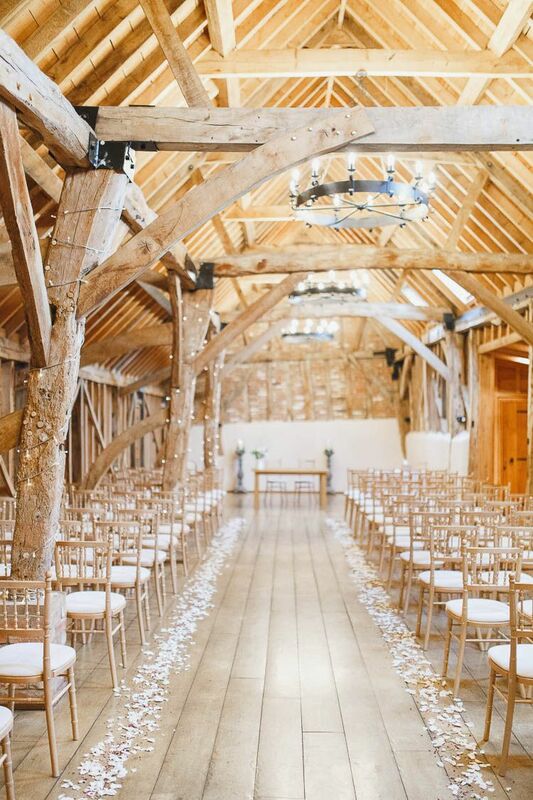 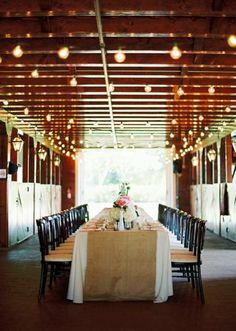 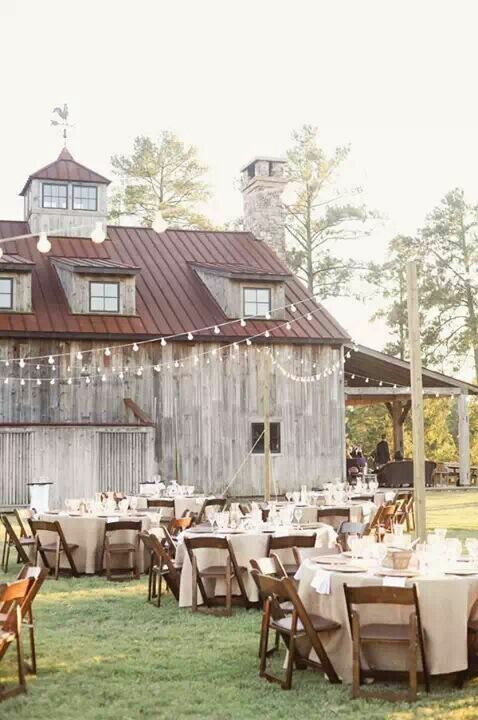 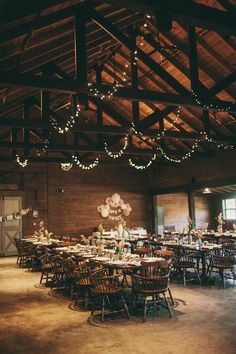 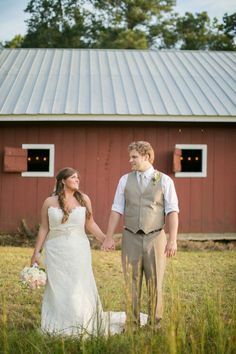 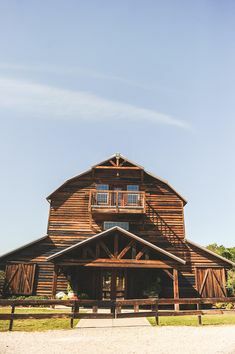 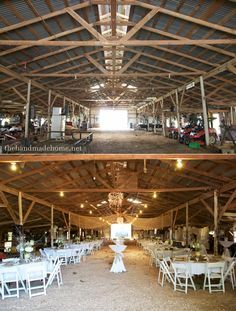 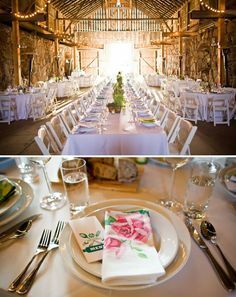 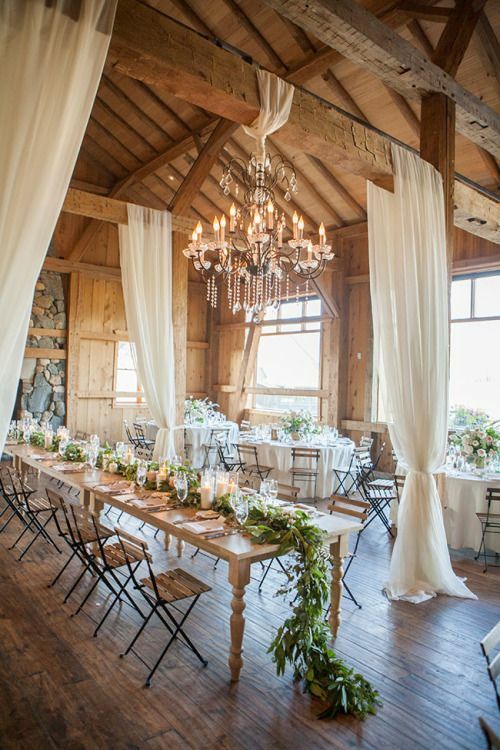 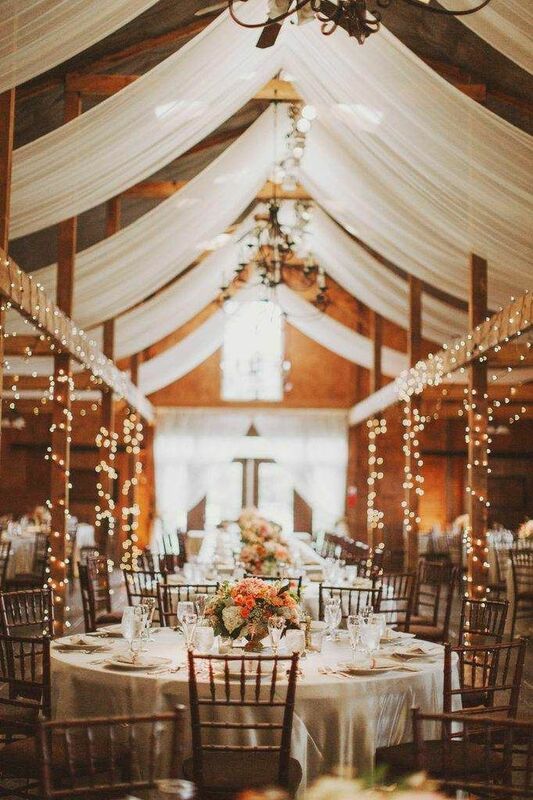 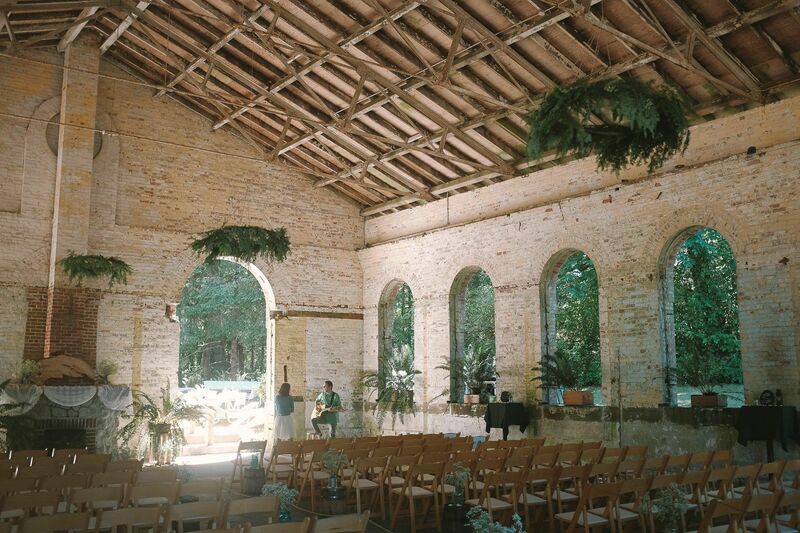 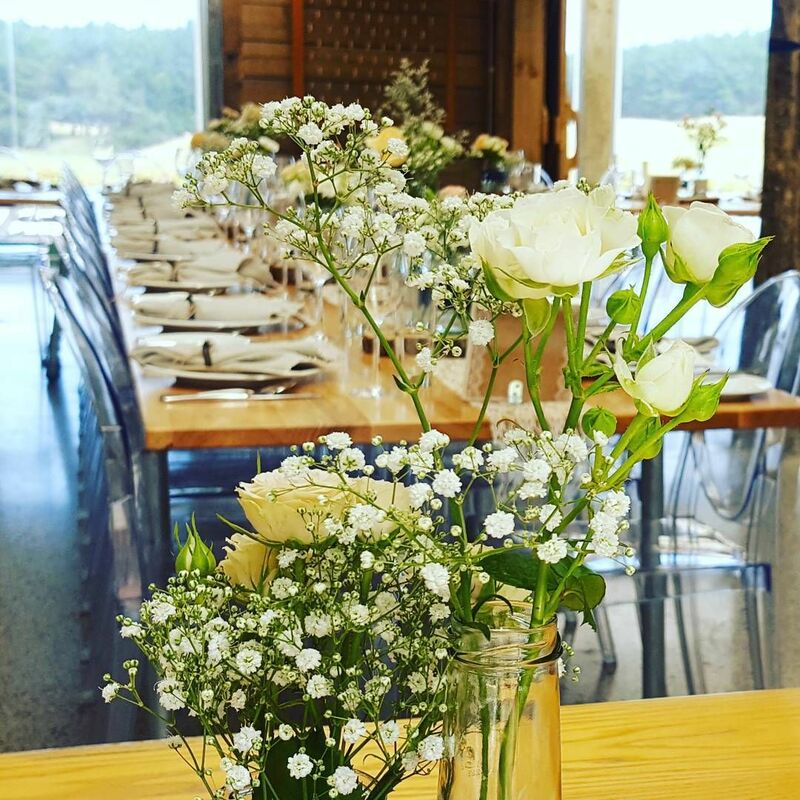 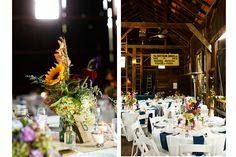 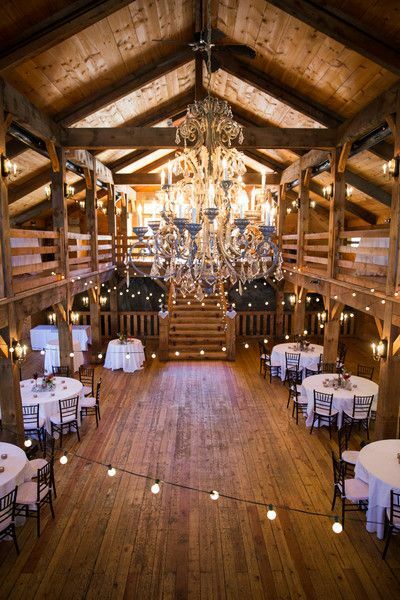 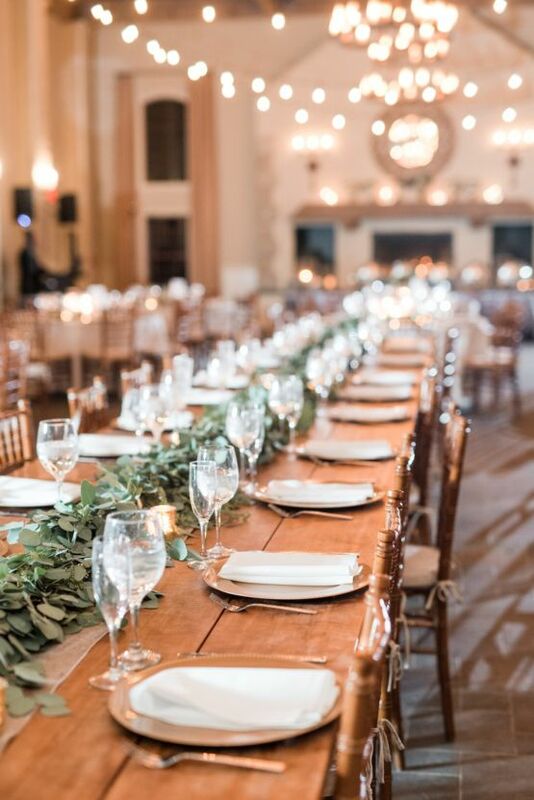 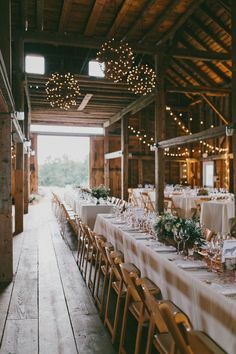 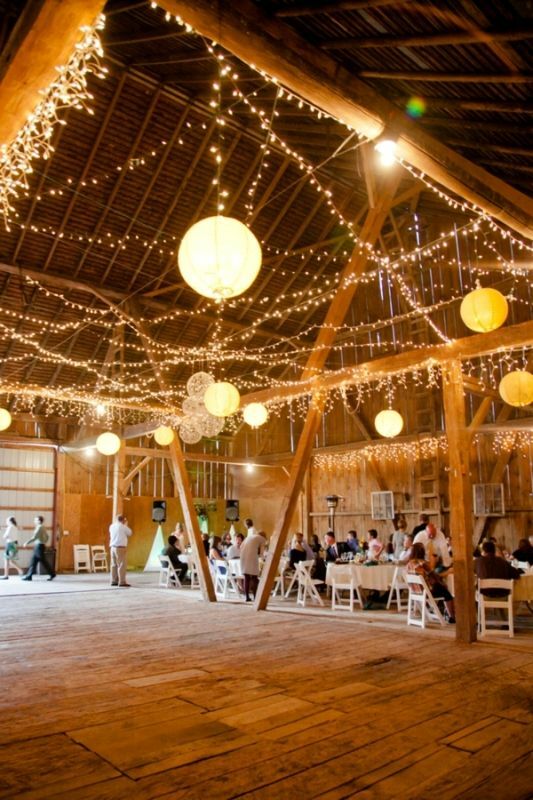 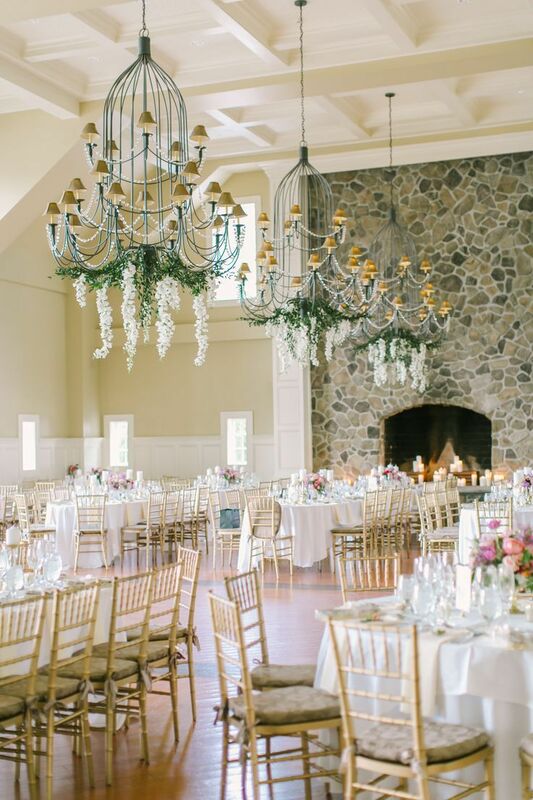 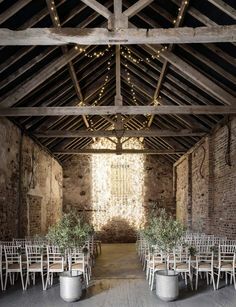 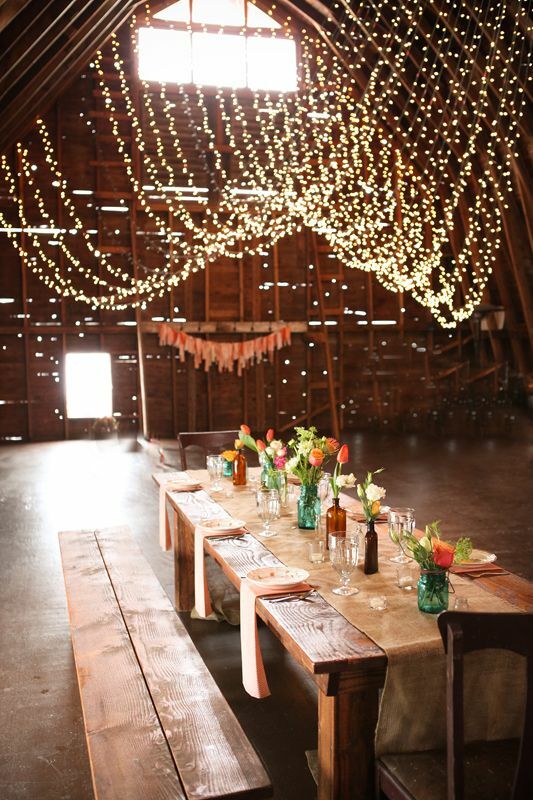 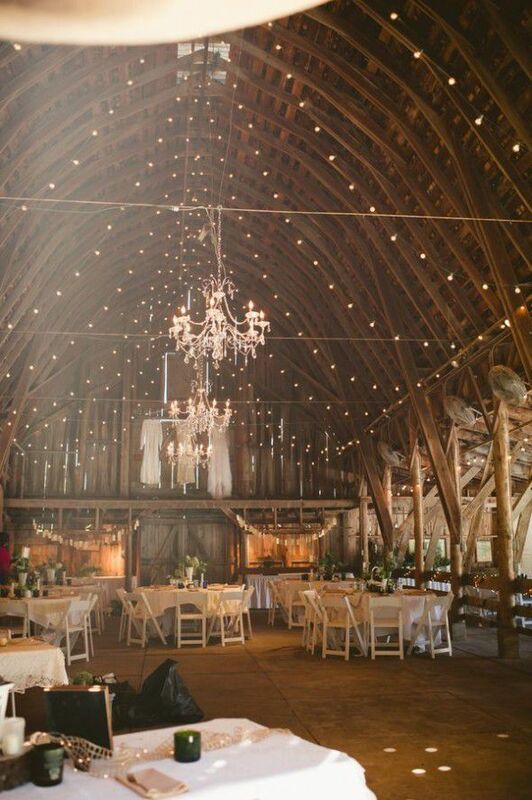 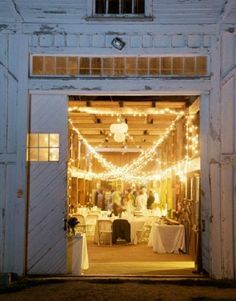 The Barn at Fearrington is a truly enchanting venue for large wedding receptions, rehearsal dinners and anniversary celebrations.